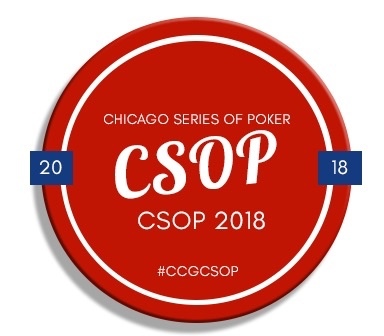 The top ten points winners during the 2018 CSOP will earn a FREE $580 Main Event Seat. 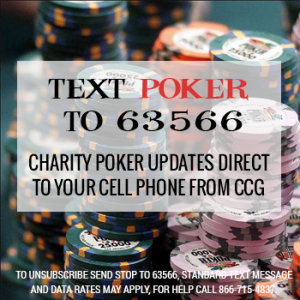 Players earn points by finishing in the top five of any CSOP event. The seats are not transferable, and have no cash value (you cannot sell the seat). If you are unable to play your seat we ask that you let us know so the next person on the list can use your seat. 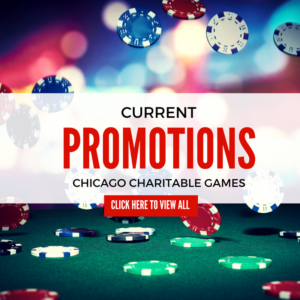 In the case of a tie for 10th place, players will have a single table playoff where the winner of the sit n go will win the free seat.